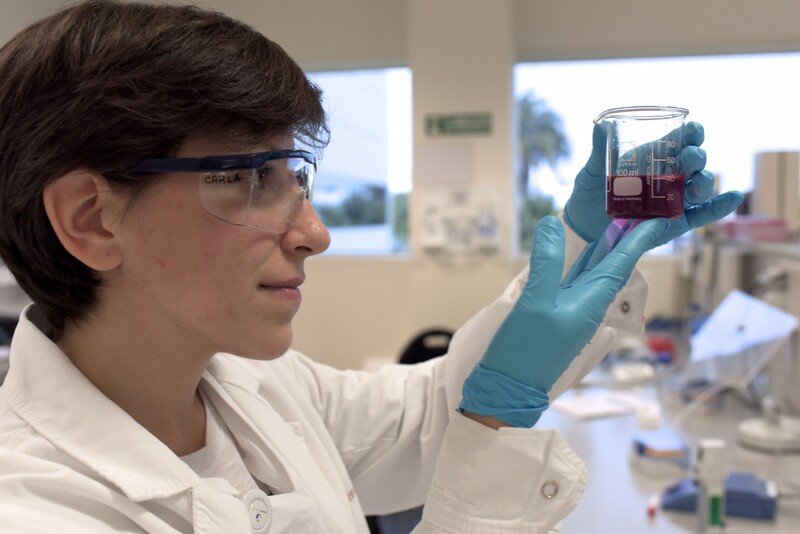 Our industry has invested years of research and development into finding solutions to the growing burden posed by viral hepatitis. Vaccination against HBV is available in 177 countries worldwide, and has led to 90% decrease in mortality from HBV-related complications, including liver cancer, in vaccinated children. Advances in treatment for HBV have transformed it into a treatable condition. 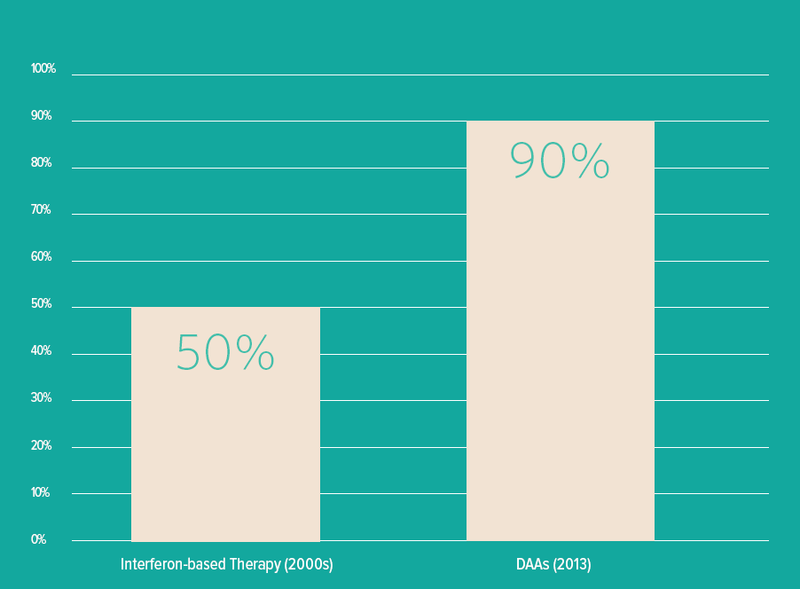 And most recently, the introduction of newer drugs for HCV – the direct acting antivirals (DAAs) – have increased cure rates for patients with HCV from 50 to over 90%. 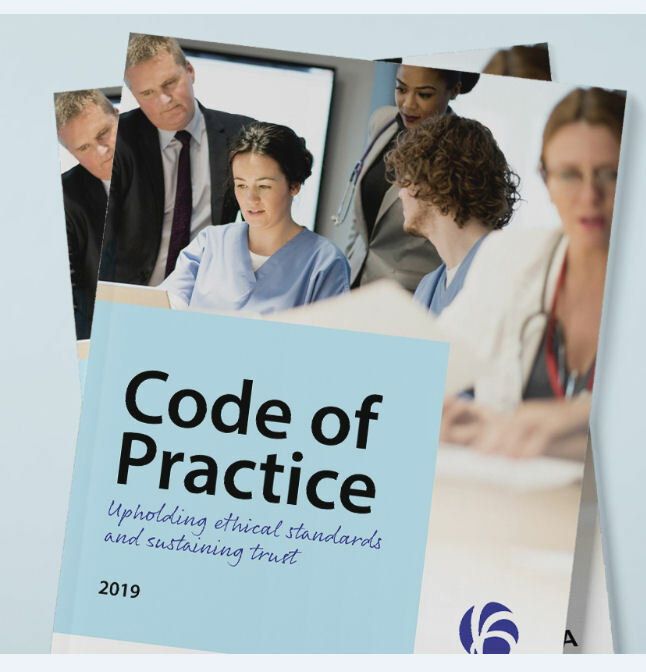 In the past years, improvements in screening practices have enabled healthcare providers to identify an increased number of cases of advanced liver diseases in chronically infected patients. 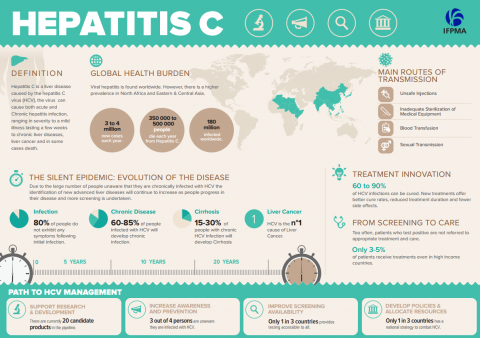 Due to the large number of people unaware that they are chronically infected with hepatitis B (HBV) and hepatitis C (HCV) the identification of new advanced liver diseases will continue to increase as people progress in their disease and more screening is undertaken. This will generate increased pressure on healthcare systems and society. Viral hepatitis causes 75% of the world’s primary liver cancer, which is now the second most common cause of death due to cancer worldwide. 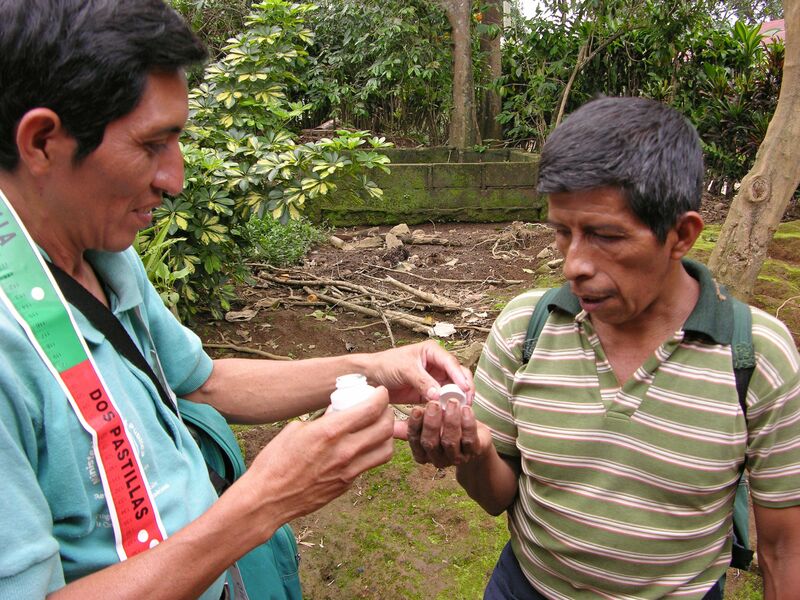 Significant limitations in access to technologies exist across the world – due to combination of inadequate funding, stigma surrounding the condition, limited understanding of the disease by physicians and patients themselves, and lack of comprehensive models of care that provide linkages between screening and care. 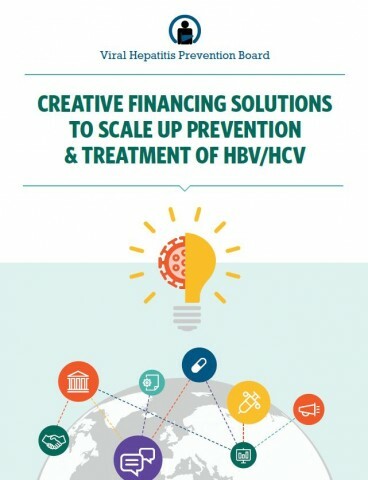 Addressing these multiple challenges requires a holistic and intersectoral approach, in which all key stakeholders – including the biopharmaceutical industry – are encouraged to work together to create sustainable, locally-appropriate solutions to limit the burden posed by viral hepatitis on health care systems, society and, most importantly, people infected and their communities. 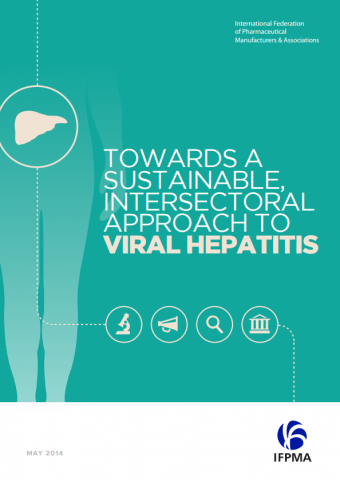 It is only through taking such an intersectoral approach that a sustainable response to viral hepatitis may be found, and significant steps towards its effective eradication, as a public health concern, may be envisaged. 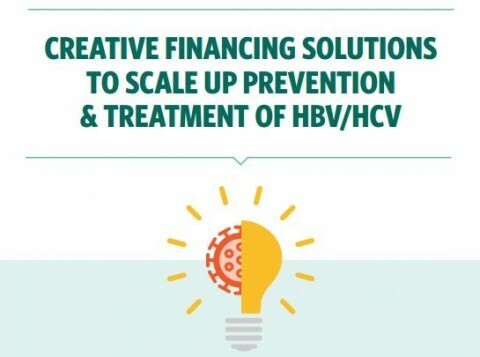 Considerable economic costs are linked to viral hepatitis, in terms of direct medical costs but also lost productivity and premature death due to advanced liver disease and liver cancer. Improving the detection and early treatment of patients is therefore needed to help avoid the development of these serious complications.